At the end of this blog post you will know more than 95% of ordinary people who think they understand how the web works. The purpose of this, is to help you ensure that your content gets seen by more readers via search engines in a way that most people ignore. I’m not gonna get into the technical aspect of search engine optimization, but we’re going to focus on one thing that can bring tremendous value. The main reason for my hared is because of the fundamental misunderstanding of search engine rankings and how the web works. In short, search engines do not rank websites, they rank pages within a website! When a search engine is crawling your site, they are going to each individual page gathering data. In short, they’re looking for two things, how your page is structured and how many authoritative links are pointing back to this individual page? Why is this important? Well… It means that you have an infinite opportunity to create content that the search engines love and that you can use to funnel people back to your main site or wherever you want them to go. So now that I’ve thoroughly confused you, let me give you some examples of what I’m talking about. Hopefully these will help clarify what I mean. Say you had a real estate website in Orange County, California. Sure, your site can display all the great things that you have to offer to your clients and how you are the number one real estate agent in the county, but that’s going to do crap for you search engine wise. Or, what you can do is start creating blog posts with keywords like the ones below (low competition and decent traffic) to start getting a multitude of people to your content, and then on the phone talking to you about the place they want to rent or buy. Of course, you’ll have to do some link building. But depending on the keywords you choose to target with your content, that can easily be done by commenting on other blogs and creating content on the web 2.0 pages that link back to your page. Now, this is a hypothetical example. However, I do this regularly on one of my other blogs and it works out great. There are numerous posts that act as search engine channels that I use to build my email list, introduce new people to my blog, and sometimes even sell products. Here’s an example of how one of my blogs gets more traffic to two of my posts than it does to the homepage (this is per day). As you can see this can be very very powerful if used in the right way. You can literally target as many keywords is you want sometimes even if they’re not relevant (of course, the more relevant the better). You can then use those posts to build your email list or whatever! Do you target specific keywords for your individual posts? Do you take the time to research what could potentially bring you more traffic? If so, let us know what is been successful for you in the comments! In this article, I am going to share with you some of the best traffic conversion tips and secrets for turning visitors into fans that are often overlooked by most bloggers and businesses. Did you know that if you do a search on Yahoo Answers for “web traffic”, you will get over 2000 people asking about how they can get more traffic to their website? If you do the same search for “web conversions” you only get about 400 questions, and most of them are about converting their website to WordPress or Drupal? What’s more important, traffic or conversions? In case you don’t know what a visitor conversion is, when someone visits your site they are a visitor. Your site’s job is to convert them into a prospect or customer. It’s similar to someone walking by a store. They look in the window, glance at some items, and if they like what they see they may enter the store. Now that they are in, they have become a prospect. Depending on how well the store markets its products, that prospect could end up buying something if they find something of value or if they have good reason to by something now and not wait until later. If they buy, they’ve just been converted from a visitor, to prospect, and finally to a customer! So… screw traffic for the time being. I am going to share with you 5 sneaky, secret, ninja ways to convert even the smallest amount of visitors into buyers on your website. If you are one of those bloggers or businesses that want to cater to “everyone” who “likes” this or that “stuff”, please stop! When visitors come to your website they should feel one of two things – push or pull. Your message and/or offering should be so targeted and so clear that those who want what you are selling have no choice but to be pulled in to read more. The more clear and targeted your message, the stronger your pull is going to be. On the other hand, your clarity should also push for even inspire anger when the wrong type of visitor sees your message. In essence, those who are in your target market should love what you have to say, and those that aren’t should think you or your business should burn. That’s how you win visitors over to becoming prospects and customers. I just met with a prospect that needed some help with marketing. During the conversation he started showing me some websites that he liked and asked if I could emulate them. One clear call-to-action is a powerful thing. Sometimes you can have more if you need to crush some roadblocks, but if you can keep all of the momentum of your website pointed to one purpose, your conversions will skyrocket. 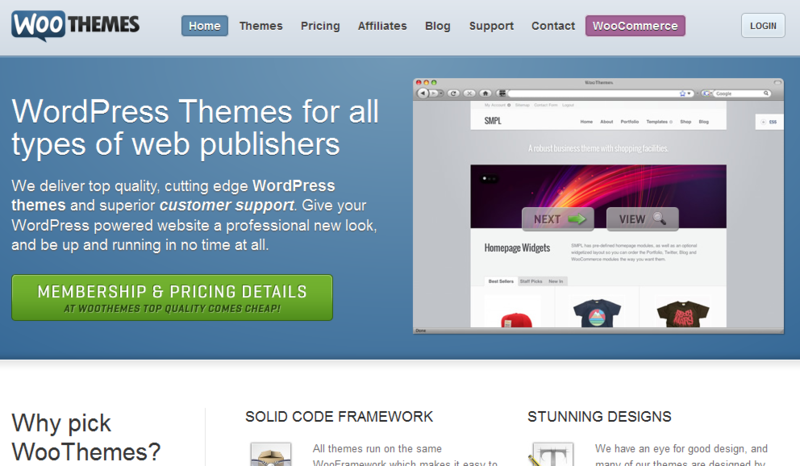 Check out what the guys over at Woothemes do. Right away the visitor is told who Woothemes is, what they do, and have a clear call-to-action to check out the pricing of said products. 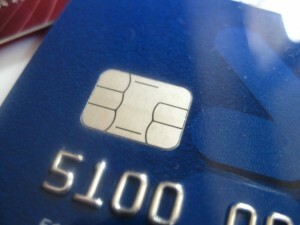 If you are monetizing your website, you must create a sales funnel. An important part of that funnel needs to take into account that not everybody is going to be in the position to buy from you right away. The soft sell is where you hypothetically shake hands with your visitors, give them your business card, and ask if you can contact them later. All this is done through a very small value proposition. A free report, a weekly newsletter, a 30-minute free consultation, all of these are low barrier ways of introducing yourself and converting a visitor into a prospect. Why are they a prospect now? Well, in order to get these things, they need to give you their email address, of course (at least that’s what I would do). Do this, and a month or two down the road you will have a customer. The super soft conversion trick is similar to the last trick, but instead of asking for something in return (like an email), you simply let you visitor try what you got! 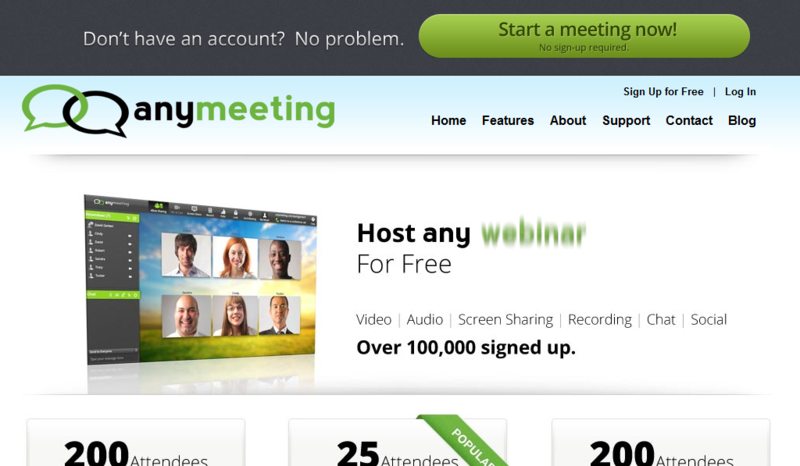 For example, check out what the guys over at AnyMeeting do. Immediately, visitors are prompted to give it a try without having to sign up! Are they mad? No, they aren’t crazy. In fact, it’s a pretty smart move since it takes away EVERY SINGLE BARRIER to entry for the visitor. The user doesn’t have to worry about being spammed via email, doesn’t have to share something with their friends on Facebook, nothing. All they have to do is try the product. If they like it, they sign up. Since we released Magic Action Box Lite in the WordPress repository, we’ve had a ton of downloads. Not only that, we’ve had a lot of support requests. I’m not going to lie, the initial reaction to those requests is to let them wait a week. However, since it is important to us to deliver awesome customer service, we usually respond pretty quickly. Well, because of this, there has been numerous times when someone has bought our product simply because of the service we gave them. Don’t take for granted the people that use your free stuff. Like I said, they will eventually become your customer when they can and when the time is right. I hope you liked these traffic conversion tricks. What have you done to increase the the amount of leads that you get from your website? Let us know in the comments!